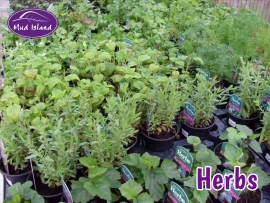 A collection of herbs in containers in a sunny place near the house is a great asset for both garden and kitchen. 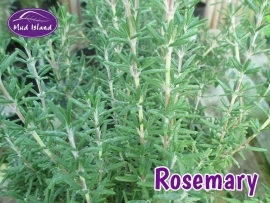 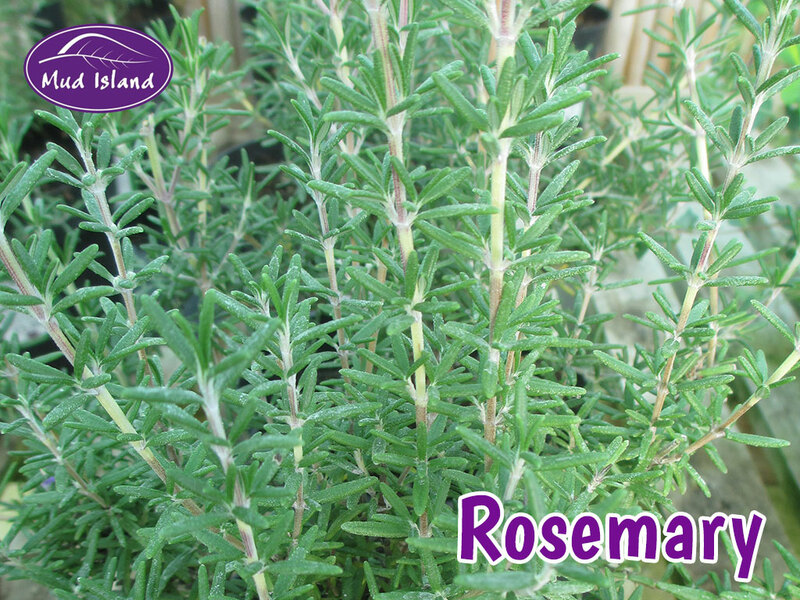 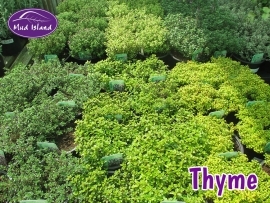 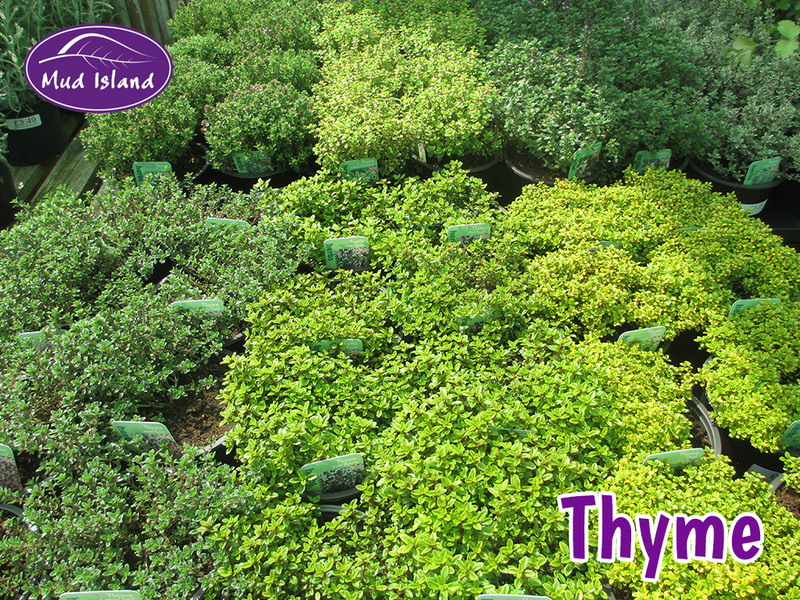 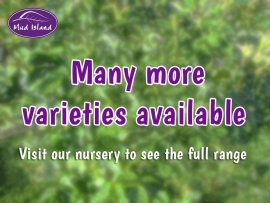 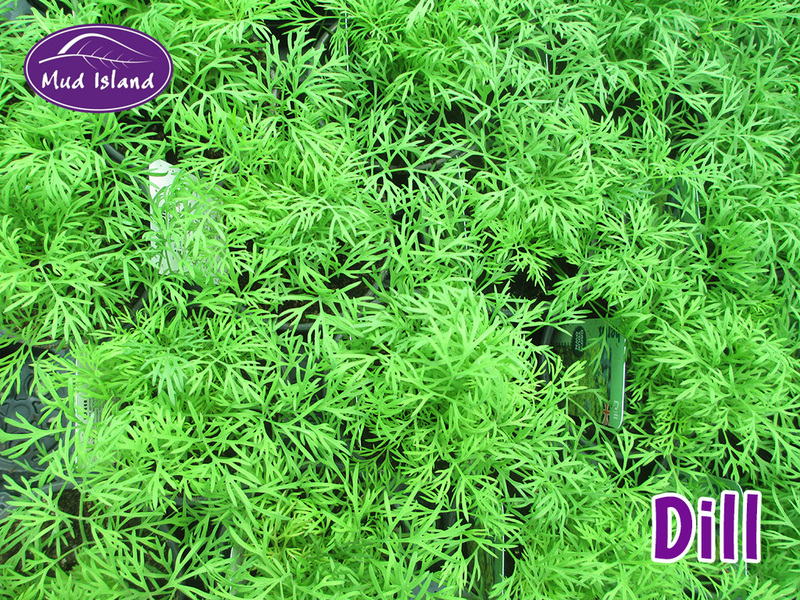 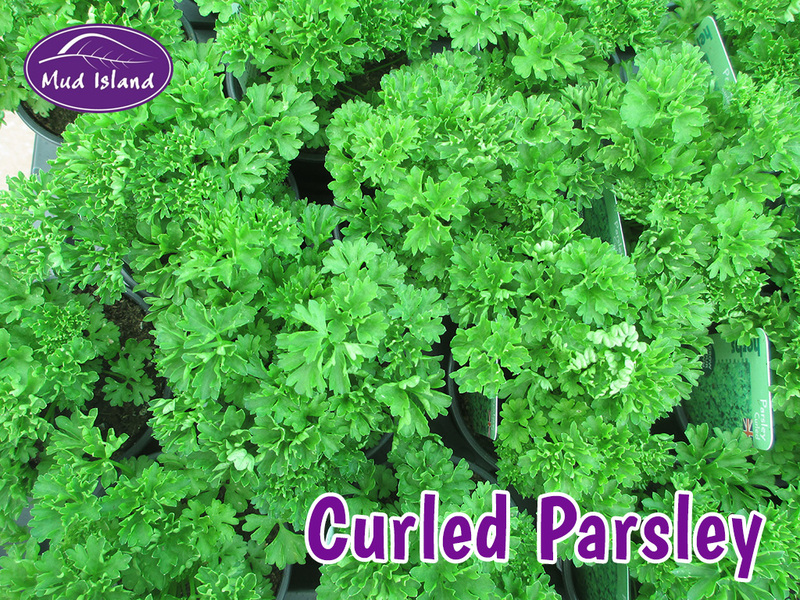 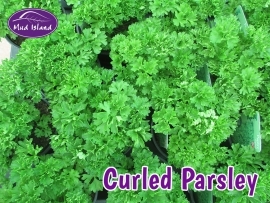 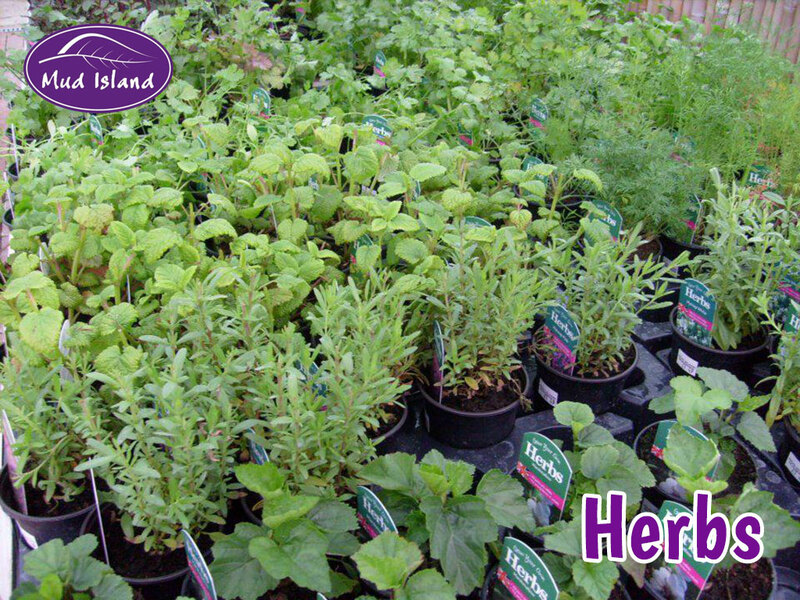 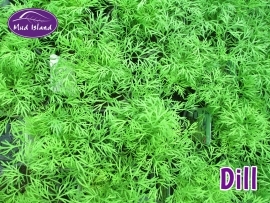 Basil, chives, coriander, mint, oregano and rosemary are just a few of the many herb plants available. 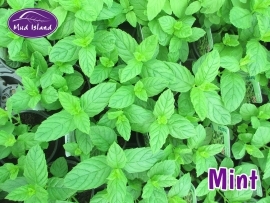 Grown in beds or containers. 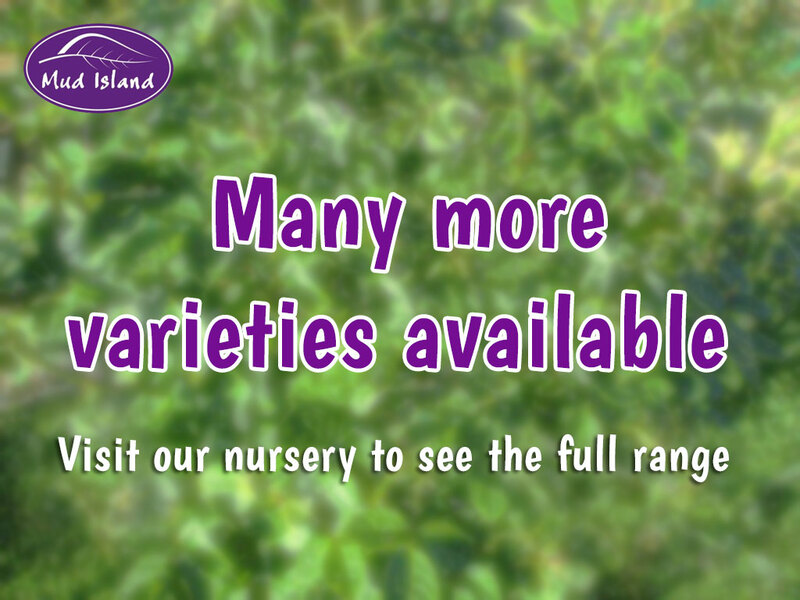 Fun & easy to grow.